Bluebox - replacement for ASIC miners? 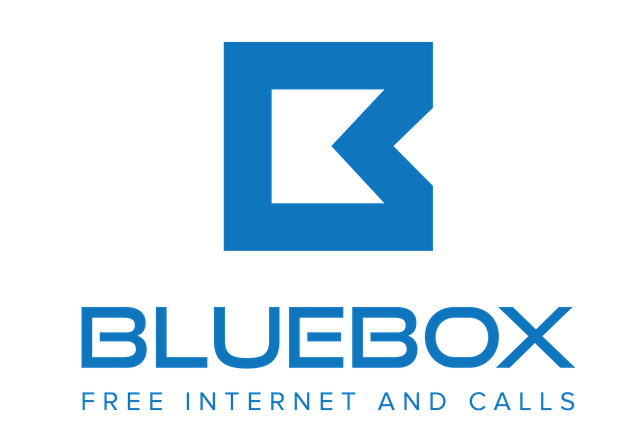 You might, or might not, have noticed that Transcendence/Telos founder Pascal Papara is about to release yet another device called Bluebox. What is your opinion on Bluebox - replacement for ASIC miners? ?